Downtown living at its finest! Enjoy beautiful False Creek views, incredible amenities & 24 hour Concierge. This South facing 2 bed/2 bath 1,000+ sqft will not disappoint. Facilities include: indoor pool, excellent fitness room, fabulous pool-side deck with BBQs, steam room, hot tub, & much more. 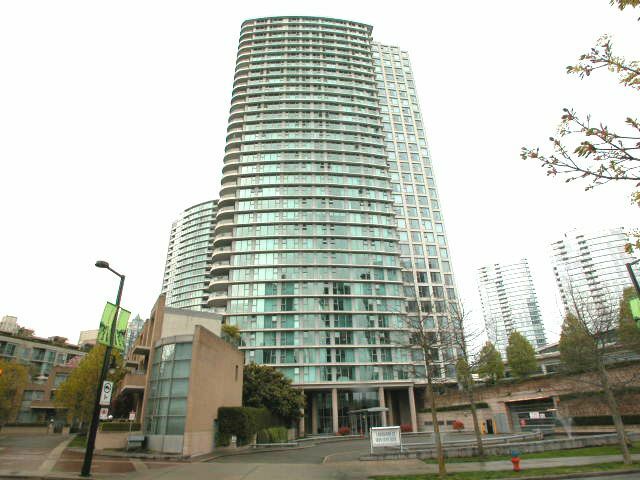 Located within walking distance of transit, shopping, Yaletown & peaceful False Creek marina. Do not miss out on this centrally located urban paradise & all this area has to offer!